No less than seven portions are dedicated to the building of the Tabernacle and the sacrificial service offered there. One wonders why so much detail? This is especially troublesome when compared to the dearth of Biblical verses dealing with arguably, more relevant subjects such as Jewish ritual and Jewish ethical principles. 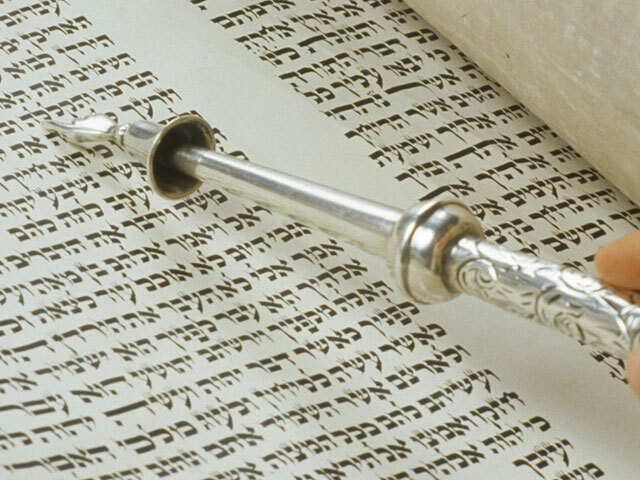 My dear friend, Rabbi Saul Berman suggests that one must first understand the Torah regulations of the Kohen (Jewish Priest), who ministers in the Tabernacle, in order to answer our question. We are constantly reminded of the limits set for the Kohen. The Torah curtails their ownership rights, prohibits their contact with the dead and prescribes constant bowing to God during prayer by the highest priest, the Kohen Gadol. 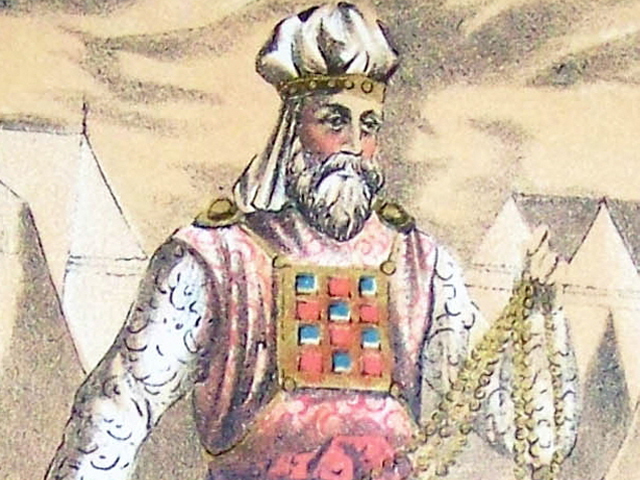 The Kohen could not own land. Note that Joseph never acquires land belonging to the Egyptian Priests as he prepares for the years of famine (Genesis 47:22). Their title to real estate was inviolate. 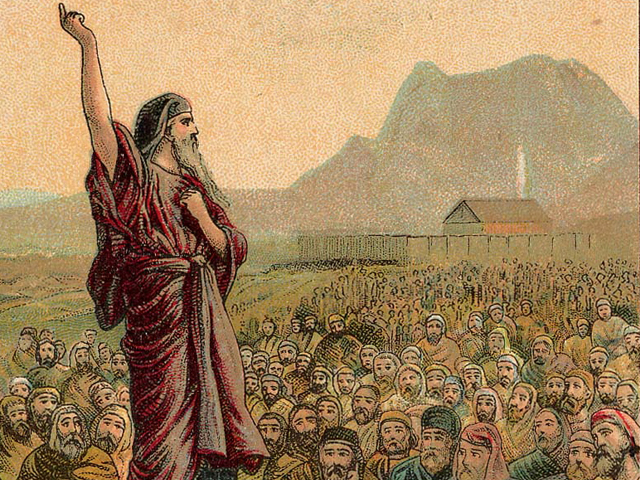 In contrast, Jewish Priests were always to remain landless – marking boundaries over their material power. The Kohen had no contact with the dead. Ancient Priests often took money for intervening on behalf of deceased souls. 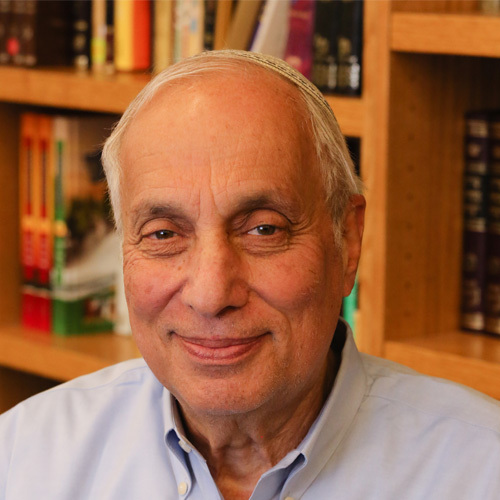 In contrast, Jewish law insists that the Kohen never be in a position to take advantage of those who are most vulnerable – the surviving relatives. Hence, the Torah declares the dead to be off limits to the Kohen (Leviticus 21:1-9). The Kohen Gadol (High Priest) bowed at the conclusion of every one of the Amidah’s nineteen blessings. This is in contrast to everyone else who bows only four times during this silent devotion. 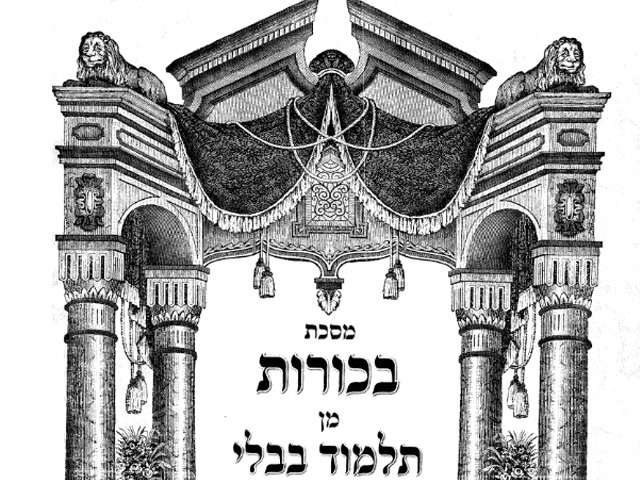 The highest of priests, the Kohen Gadol, who could easily be caught up with his lofty spiritual position, is reminded that he is not all mighty-he must constantly give homage to the Almighty (Berakhot 34a-b). These kinds of limits built into the function of the Kohen help answer why the text dealing with the Tabernacle and sacrifices is so elaborate. 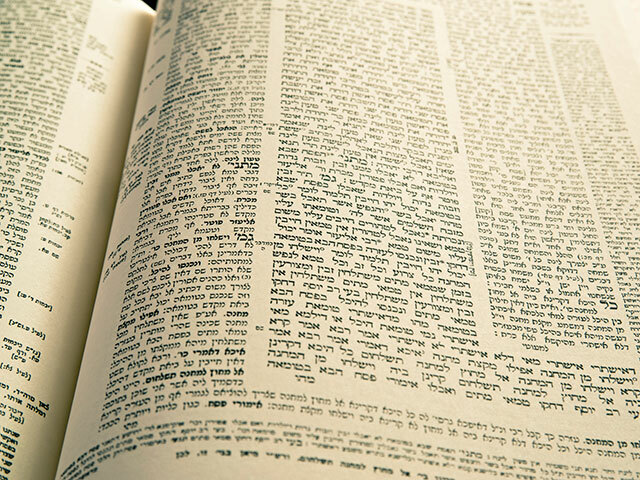 Precise detail in these sections forces the Kohen to be accountable to the people. 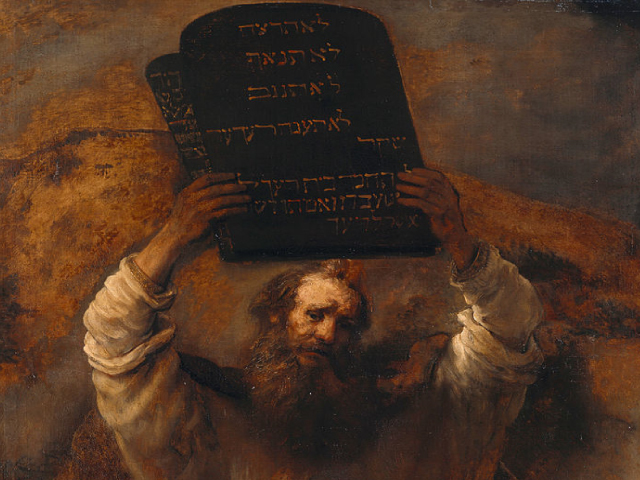 If the Jewish Priests deviated in any way from the norm, the common folk, basing themselves on the text explicitly spelled out in the Torah, could challenge them. The Jewish Priest could not claim to have special hidden knowledge of how to reach God. It was all laid out in the text. 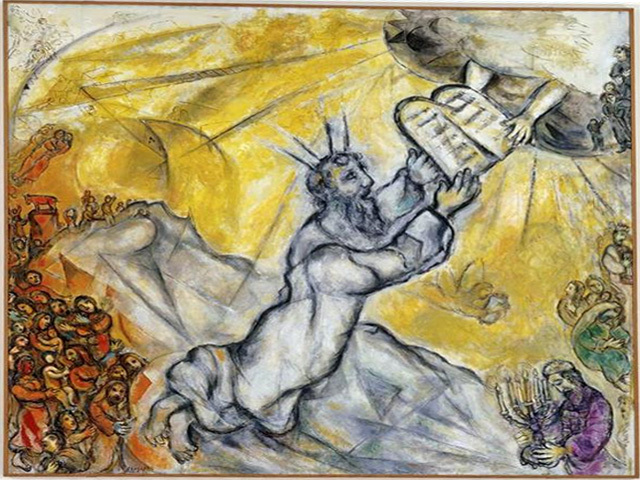 Hence, Rabbi Berman concludes, Jewish law stands in stark opposition to the ancient codes and even many contemporary forms of law, which give advantage to the powerful. Often built into these systems are distinctions between the haves and the have-nots. The Torah declares no! All human beings are created in the image of God. All have equal access to the Divine. All are holy.